Paris Saint-Germain is facing possible disciplinary action by the French league for its scouts' use of racial profiling. The French Football Federation ethics board said after hearings on Friday with PSG director general Jean-Claude Blanc and others that it decided to forward the case to the French league's disciplinary commission. The federation's statement said the hearings established "that files mentioning an ethnic origin were indeed used in PSG recruitment cells until 2018." But the ethics board also backed PSG's position that there was no proven case of discrimination. 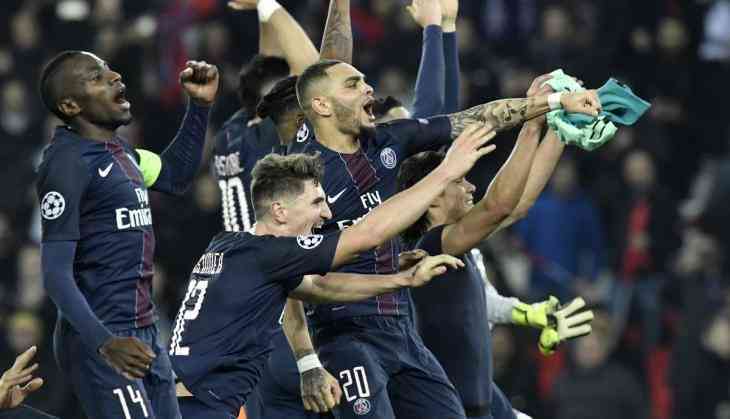 PSG has acknowledged that forms with "illegal content were used between 2013 and 2018." But it declined responsibility for implementing the policy after the Mediapart news website reported that, up until this year, scouts were asked by PSG to mention the origin of possible recruits according to four categories: "Francais" (French), "Maghrebin" (North African), "Antillais" (West Indian), and "Afrique noire" (Black African).